Removing unwanted hairs from women’s body and leg is crucial. But sometimes she feels annoying while removing the hairs if she has a bad experience of shaving instruments. 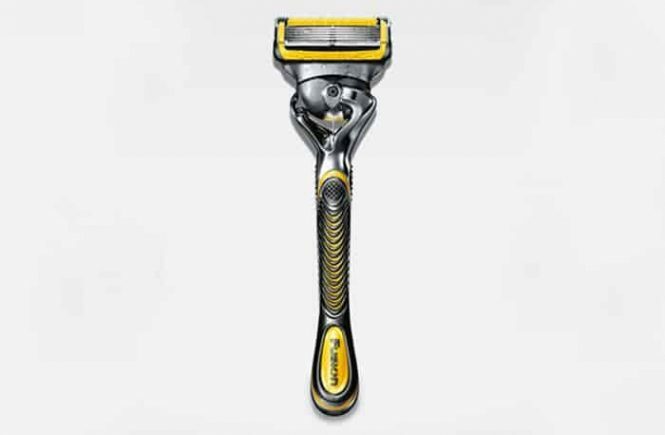 The old manual razors are no longer in fashion and comfort for removing the hairs from such kind of skins as women. 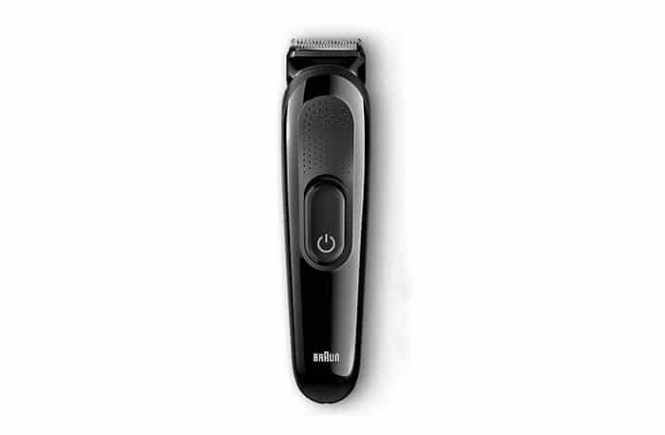 Some bad electric shaver also may make some objections with their performance and built-quality. So, finding a great electric shaver for women is really a tricky job. 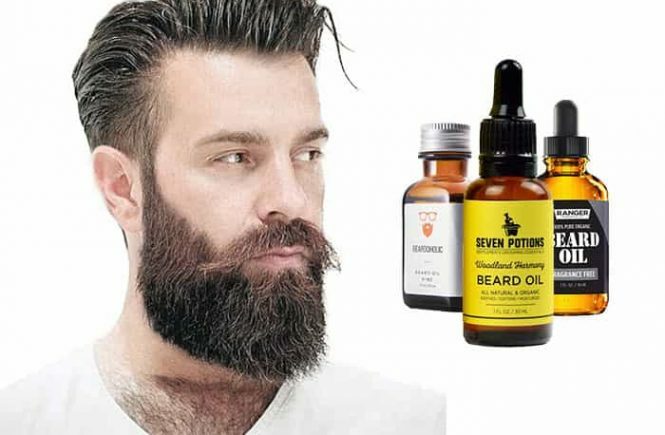 Shaving cream is a very familiar ingredient by the men for comfortable facial hair shaving. 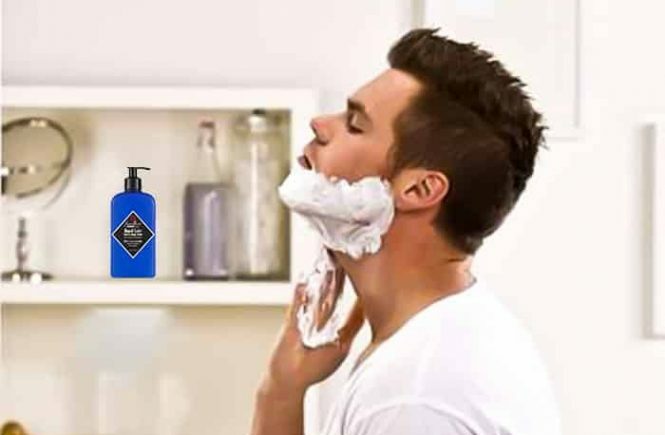 A great shaving cream can make your shaving enjoyable while a bad one can make you scared. All the manufacturers make their shaving creams with many chemicals and natural ingredients. Most of the chemicals are very harmful to facial health and need to avoid. But some manufacturers really make their creams considering the harms of chemicals and implementing healthy ingredients.